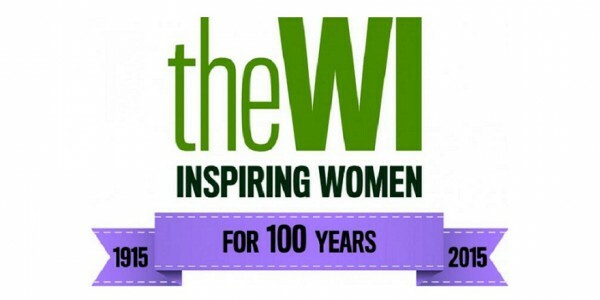 Save the date – 6th October – 100th birthday celebrations with other North London WIs! Join our surrounding WI neighbours for a party through the decades to celebrate 100 years of the WI – fancy dress from any era encouraged! The group meeting will be hosted by the Alexandra WI and will take place at the CUFOS centre around the back of Alexandra palace. Please email N1WI or sign up at September’s meeting if you would like to attend.